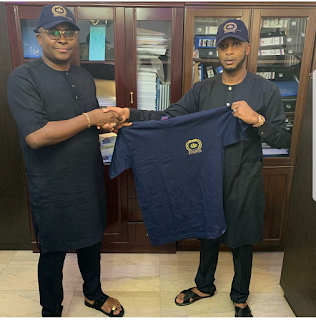 The billionaire founder of Prince Osisioma Foundation Dr. Onyeka Eze has unveiled Sadiq Jambo, of Kaibo Triax as its new Ambassador in his youth empowermemt and humanitarian Agency. This was confirmed recently when Dr Onyeka personally handed over the official T.shirt of the foundation to Alhaji Sadiq Jambo. Sadiq Jambo is coming into the Foundation to be part of a team that does nothing but initiate ideas and strategies that will improve humanity and add more value to human life. He is known to be influential, charismatic and possess an intellectually creative mindset for charity. Prince Osisioma Foundation is non Governmental agency that has optimised and explored all possible opportunities at ensuring that youth empowerment, educational projects and sports program to engage youths and support them to becoming relevant in national development. The recognition and adoption of Sadiq Jambo, is a visionary move to promote the humanitarian activities of Prince Osisioma Foundation by exploiting new and creative pathways that will be very impactful, especially to youths across Nigeria. 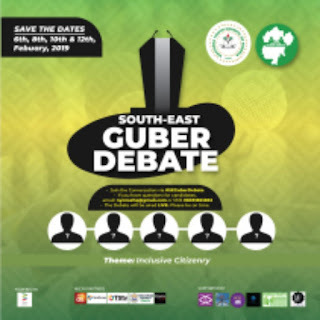 The vibrant and youthful Sadiq Jambo has appreciated the foundation and it's founder for such a responsible mantle, stating that his ambassadorial appointment will go a long way to develop initiatives, prospects and potential channels that will take the agency through a new path of unconditional progress and Impact.